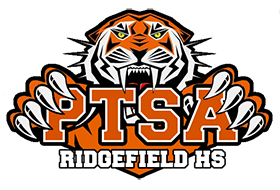 Our RHS PTSA is made up of hard-working parents who pool their talents to provide practical support for our school. Those listed below volunteered to provide leadership this year. Get to know their names and faces, and feel free to ask them if you have questions.